The majority of Taiwan’s 23.7 million people live in busy cities like Greater Taipei and Kaohsiung. 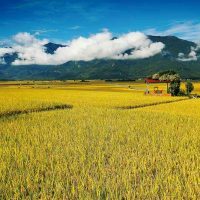 Of the many more rural areas that make up the rest of the island, one of the most bucolic is Yunlin County in the central-western lowlands. The Yunlin County government is located in Douliu City, and the county’s High-Speed Railway station is in neighboring Huwei. 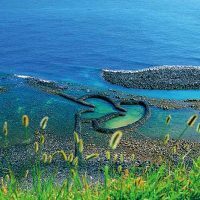 For tourists, however, perhaps the most fascinating part of the county is a town nearer the coast along the Taiwan Strait. Beigang, which has just over 40,000 inhabitants, is on the north bank of a river with the same name. 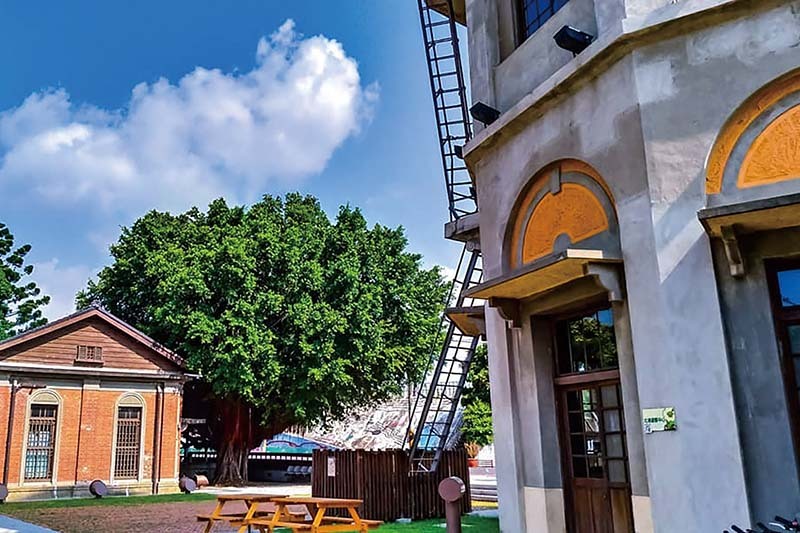 Beigang has been named one of Taiwan’s “classic small towns,” and its attractions are now being presented to international visitors. 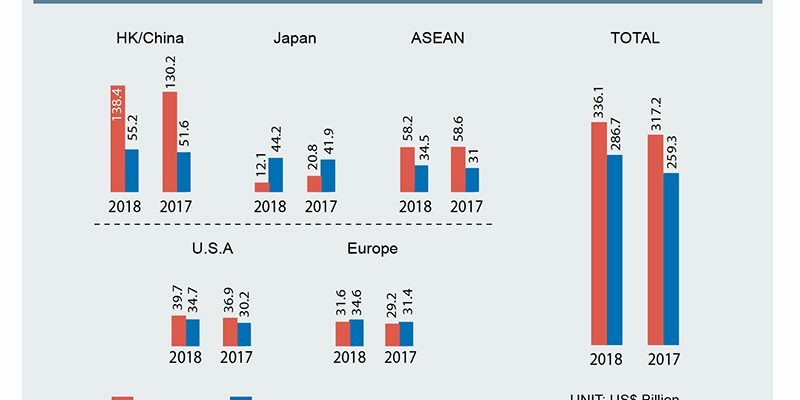 But long before Taiwan’s Tourism Bureau announced that 2019 will be “Small Town Roaming Year,” outsiders were already going there in droves. The town’s most famous place of worship and cultural focal point is Chaotian Temple. 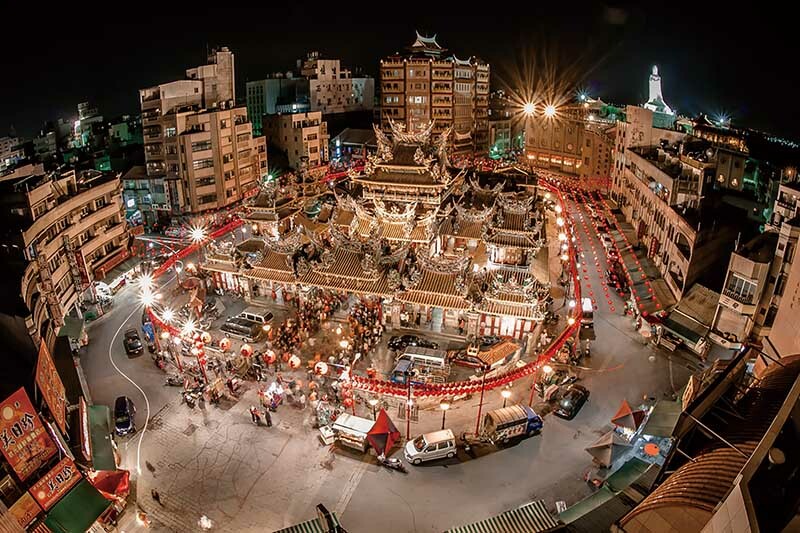 Founded in 1694, this ornate shrine is one of the five most important in Taiwan devoted to the worship of Mazu, the goddess of the sea, who has long been the island’s most popular deity. For generations, the faithful have converged on the town to pray and make offerings. Now they come by bus, car, and motorcycle. Long ago, when the town was known as Bengang – written with Chinese characters that meant “stupid harbor,” but which was actually a transliteration of an indigenous toponym – the worshipers walked miles from outlying villages, rode in oxcarts, or arrived by boat. Like every other Mazu shrine, Chaotian Temple is especially lively in the weeks ahead of the deity’s birthday, the 23rd day of the third month on the traditional lunisolar calendar. In 2019, her birthday falls on April 27. Mazu is not the only divine personality in Chaotian Temple. The goddess is accompanied by two fearsome-looking entities she brought to heel and enlisted as her deputies. One is called Shunfeng Er (his name means “ears that hear the wind”), while the other is known as Qianli Yan (“eyes that see a thousand miles”). Inside the temple, you can also find representations of Guanyin (the Buddhist bodhisattva of compassion known in other cultures as Avalokitesvara); the Old Man Under the Moon, a matchmaking god; and Wenchang Dijun, a deity whose help is sought by those about to take important examinations. The temple is a sacred place, but hardly an environment that lends itself to quiet contemplation. Pilgrims burn so much incense, and let off so many firecrackers, that you may feel like cutting your visit short. However, do stay long enough to see one of Taiwan’s oddest religious relics – a nail that was driven into a stone step more than 200 years ago. The story behind this nail, which is circled with red paint and cordoned off by metal railings, is uncomplicated. 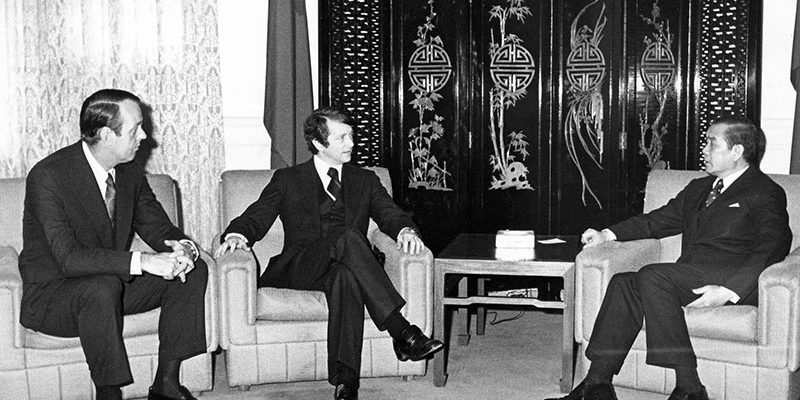 An immigrant from Fujian (most Beigang residents trace their ancestry to that part of China) feared that his parents had not survived the perilous voyage across the Taiwan Strait. Holding the nail in one hand and a mallet in the other hand, the young man begged Mazu to send him a sign that his mother and father were still alive. When the soft nail penetrated the granite, he took it as an omen that they were well. According to the legend, parents and son were eventually reunited. A less famous but equally engaging religious site can be found less than 200 meters from Chaotian Temple. 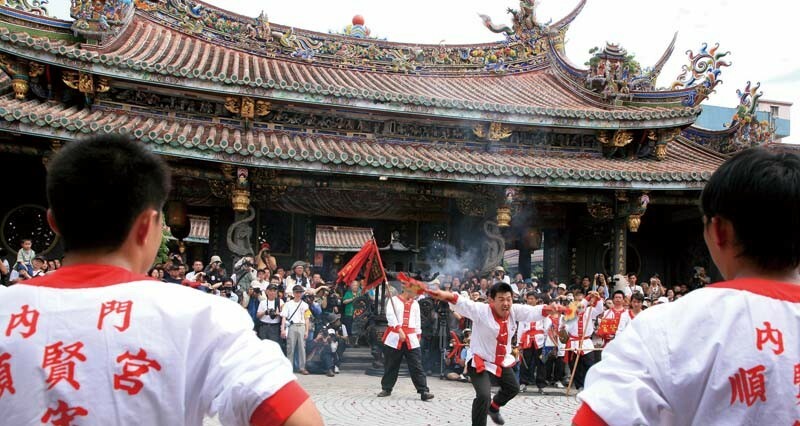 What is variously called Yimin Temple or the Militia Shrine dates from just after the most violent uprising in Taiwan’s history, a late 18th-century rebellion that pitted home-defense volunteers against an insurgent army. The militiamen defending Beigang were brave, but in one battle 108 of them perished, along with a dog whose vigilance had previously foiled several sneak attacks. The men and the canine were given heroes’ funerals at this spot, and the temple was built in their honor. Inside, a small statue of the dog receives regular offerings of food and incense. An obelisk nearby commemorates the nearest Taiwan has to a “Mayflower moment” in its history. In 1622, it is believed, Yan Si-qi – a Chinese tailor and trader who had been living in Japan – led 13 ships of settlers and supplies to the Beigang area. Besides its history and culture, Beigang can also appeal to your stomach. The town’s hinterland is one of Taiwan’s most productive agricultural areas, and the town’s delicacies include the meat of locally raised ducks served on white rice. Another specialty is what are known simply as “Beigang big cakes” – pies often given to friends and relatives by families whose daughters are about to marry. The “big cakes” come in a range of sweet and savory flavors, among them adzuki bean, mushroom, and braised pork. 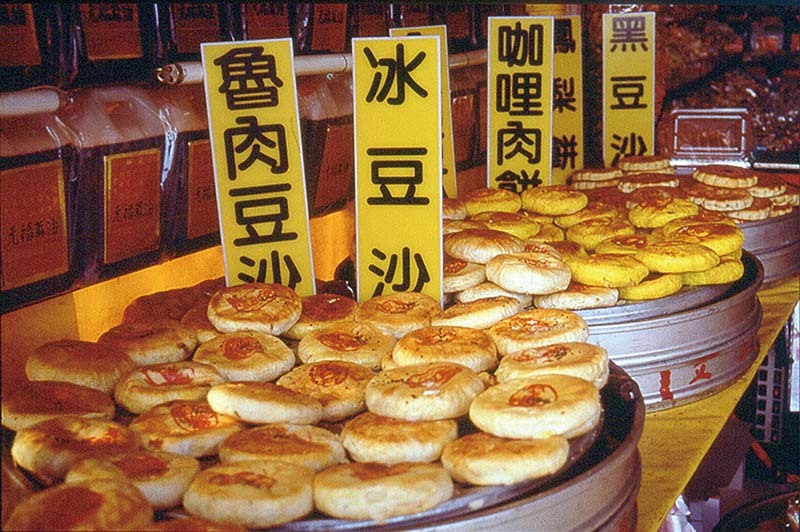 Several shops sell smaller pastries filled with mung-bean paste or a mild curry, as well as light almond cookies. The most characterful of Beigang’s confectionery businesses, located at 42 Zhongshan Road, used to be a movie theatre. Tourists are free to wander around the small auditorium at the back and the rooms upstairs where antique furniture is now displayed. To escape from the tumult around Chaotian Temple – and perhaps have a picnic with some of those mouth-watering pastries – head 600 meters south to the Beigang Water Cultural Park. The unusual structures preserved here were built in the 1930s to collect, filter, disinfect, and distribute river water to nearby households. You will notice that the lower part of the 18.2m-tall water tower is ten-sided, while the upper section is cylindrical. Reaching Beigang by public transportation is easy. More than a dozen buses per day connect the town with Chiayi on the main north-south railroad. There is also regular bus service to Taichung, Douliu, and the Chiayi High-Speed Railway Station. The Yunlin County government’s tourism website has suggested tours and dining tips in English, Chinese, and Japanese. 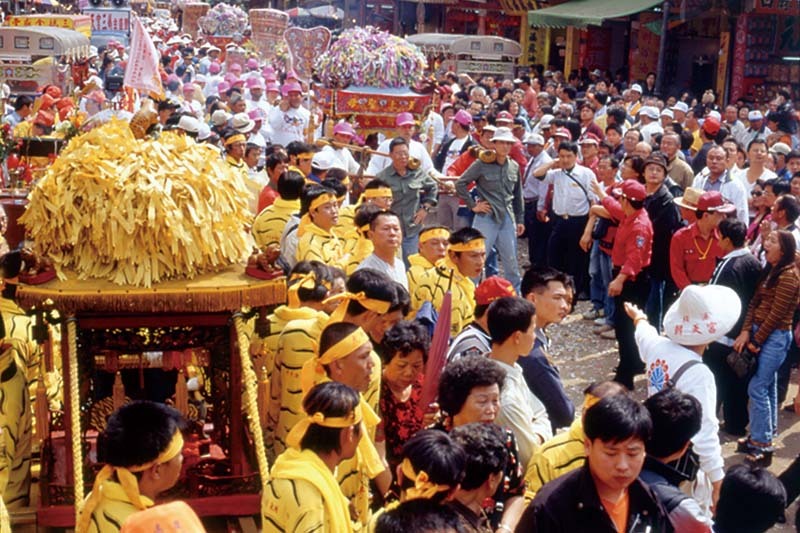 For all kinds of useful information about Taiwan, visit the Tourism Bureau’s website. The 24-hour tourist information hotline (0800-011-765) is toll-free within Taiwan. Free maps and leaflets can also be obtained at the Beigang Visitor Center, next to the Beigang Water Cultural Park. The center is open every day from 9am to 5pm. This entry was posted in Seeing Taiwan and tagged taiwan, tourism, tourism bureau, travel. Bookmark the permalink. 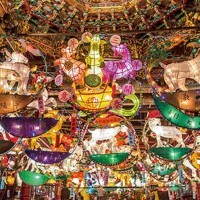 Taiwan Lantern Festival 2016: Celebrate, then Explore!